- Vítáme Vás na stránkách společnosti DYSK, spol. s r.o. Insolated Platforms Manufacturing, Modification according to consumer needs and Revisioning. Our own solution, Software implementation. 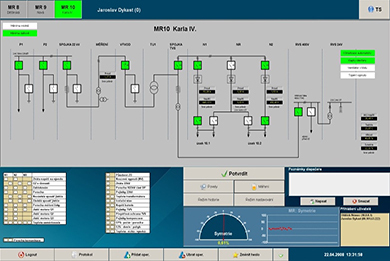 Our own DYLOG Software for remote control of the PT Converter stations or other tehchnological units. 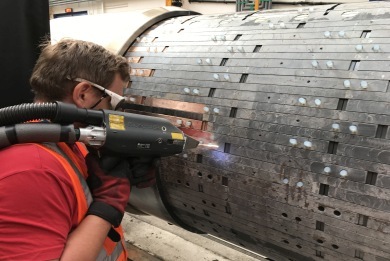 Mobile service - non-abrasive laser cleaning of metallic surfaces. Rust cleaning, grease or coating. We can clean almost everything - molds, veterans, machine parts and entire machine units or production lines. Our advantage is the sheer mobility, cleaning can take place at your location or in our specialized workshop. 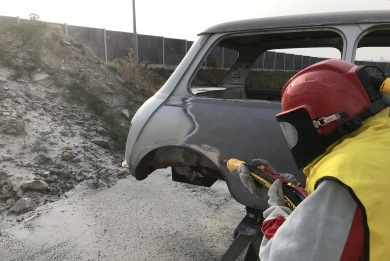 Blasting of steel structures, masonry, veterans, machine parts and much more. 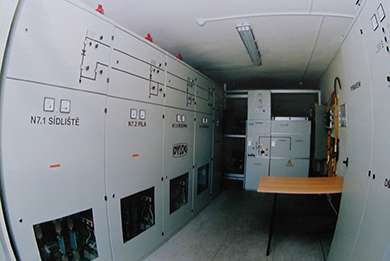 Our company focuses on adjusting converter stations in public transport and remote control of those. 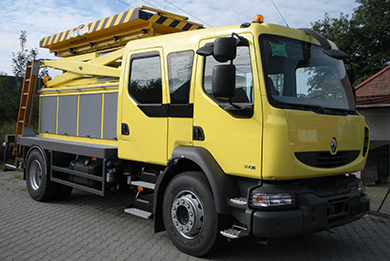 We also offer manufacturing and adjusting of insolated mobile aerial platforms for safe work on electric traction networks. We have over 25 years of experience. We’ve done projects not only in the Czech Republic, but also in Slovakia, Poland, Hungary and Germany. We provide complete servicing of finished project in every area – insulated platforms, converting stations and remote controlling of those.